Significantly more Turks have had their asylum applications accepted by the German authorities, according to a recent report by Die Welt. 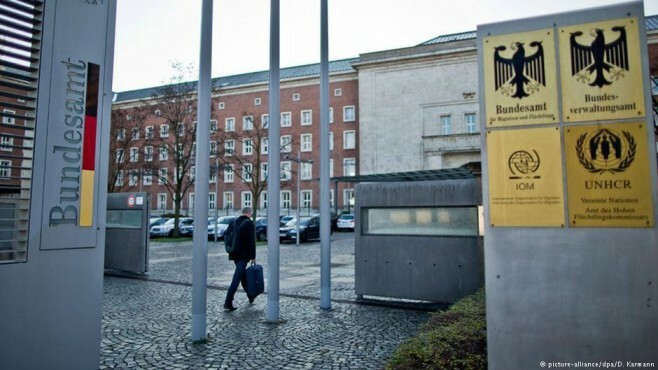 The newspaper said March 3 that the German Federal Office for Migration and Refugees (BAMF) accepted 38.2 percent of asylum applications by Turkish nationals as of January 2018. The corresponding figure was 6.4 percent in January 2017 and 22 percent in June 2017. A total of 410 Turkish citizens were granted protection in January this year, according to the newspaper. The high acceptance rate shows that Turkey is not a democratic country, Sevim Dagdelen, the vice-president of Germany’s Left Party told media. Deutsche Welle earlier reported that the number of Turkish citizens who sought asylum in Germany in 2017 totals 8,480. At least 741 Turks have joined the already large group of refugee claimants in the first month of this year.